FMT Trucking specializes in hauling pre-cast concrete for building erection and parking decks serving the construction industry. We are the leader in heavy haul multi axle pre-cast concrete loads. 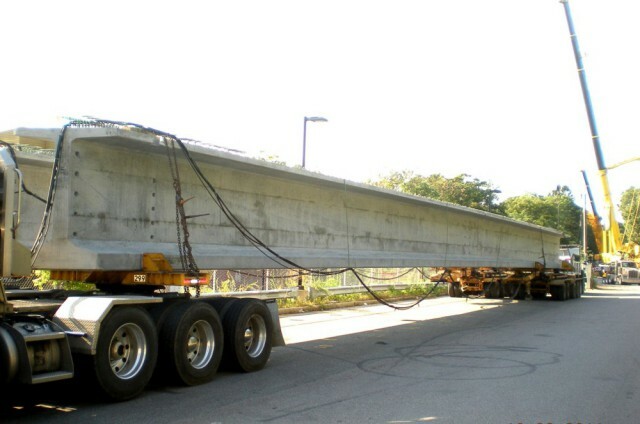 Whether it’s barrier walls, double T’s, or precast concrete we have the equipment to get the job done.